Established in 2005 it is an international venture combining the knowledge and experience of tulip forcing from the Netherlands in a North American production facility. The Van Hell’s bring their experience and skills operating and managing a greenhouse in Canada and the Van Meer’s from Holland have many years’ knowledge and expertise of field bulb production as well as forcing hydroponic cut tulips in a greenhouse. 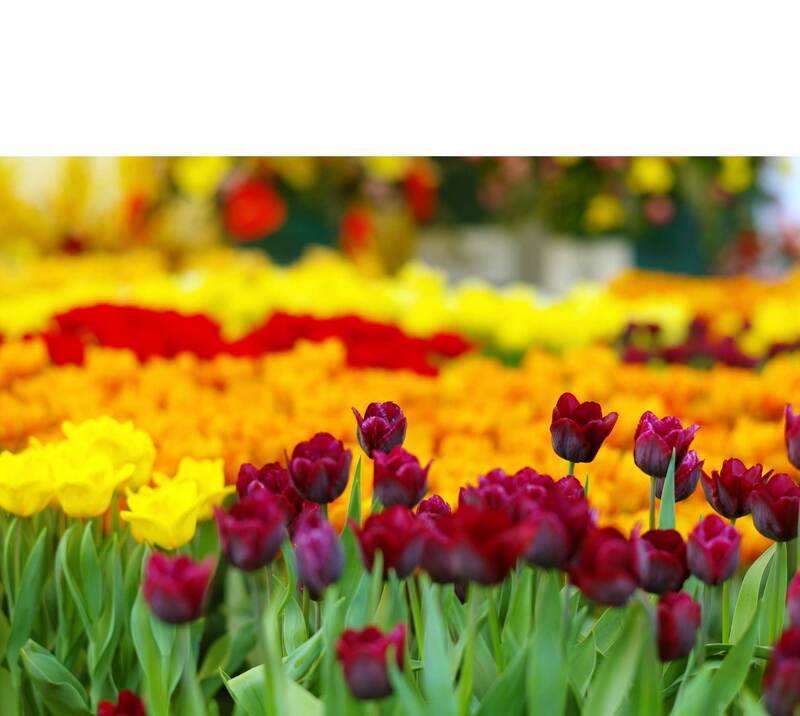 Bulbs used for production are grown and prepared by the Van Meer Company, so there is a continuity of handling from beginning to the end product, for better quality flowers. 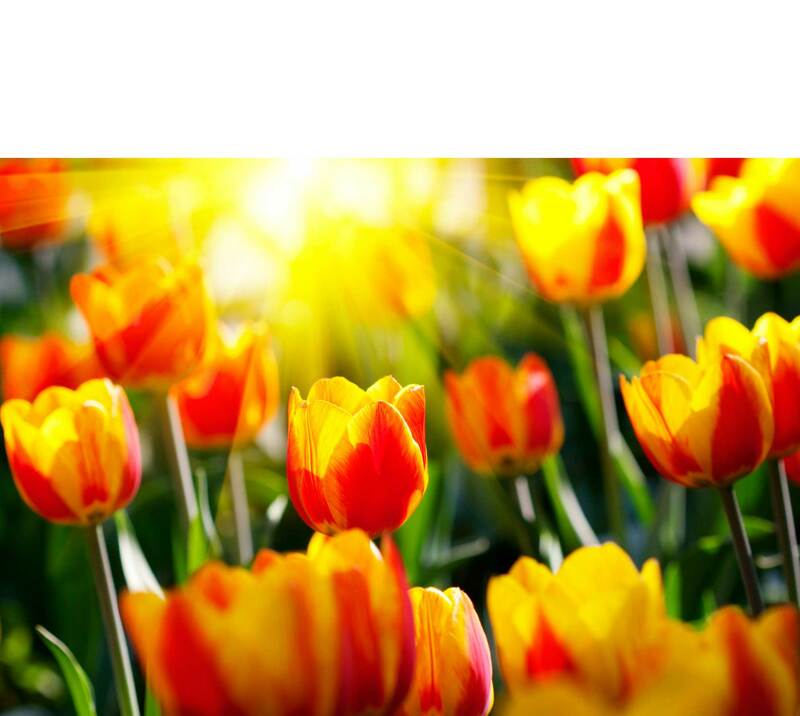 This brings Dutch quality tulips closer to the North American market reducing product travel time and increasing flower freshness and shelf life for the consumer. Niagara Tulips started their first season producing 6 million flowers. In the past years there have been continual innovations and improvements in the growing and processing systems. After several extensions to our facility, our production capability is now 30 million tulips per season. 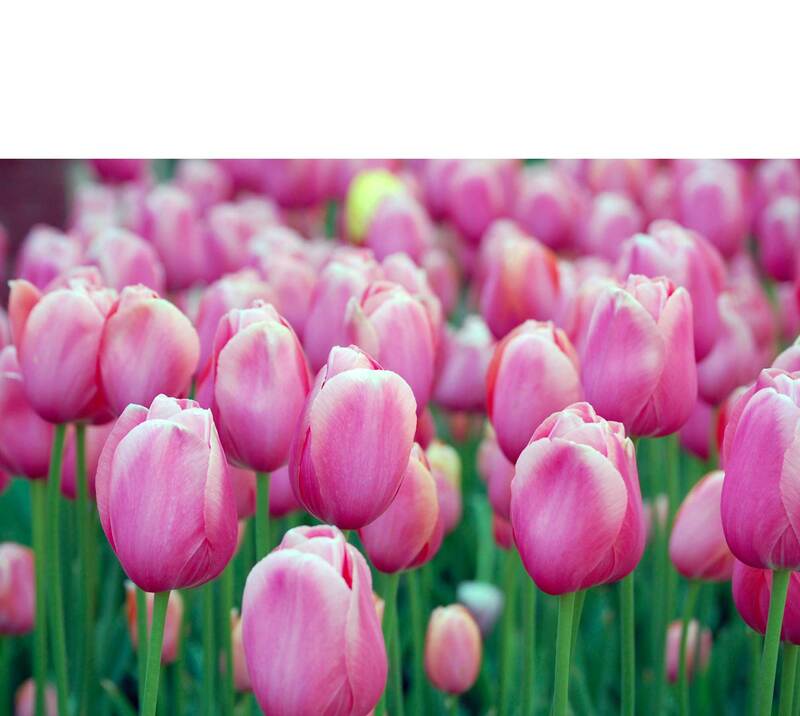 Tulips are available in all possible colors: red, white, purple, yellow, orange, and pink, as well as several bi-colors. Copyright 2010 © Niagara Tulips Ltd. All Rights Reserved. Greenhouse produced hydroponically grown Fresh Cut Tulips!